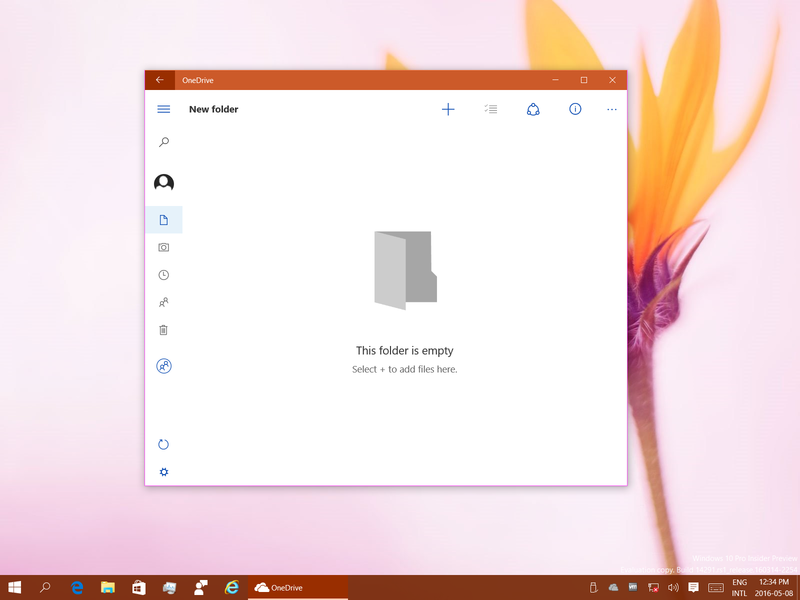 A Reddit user, mcdenis, decided to sideload the Windows 8’s metro-style OneDrive app onto his Windows 10 machine. Unexpectedly, the next day, he noticed that he was running the unreleased Windows 10’s Universal version of the OneDrive app. Why did this happen? Let’s find out! 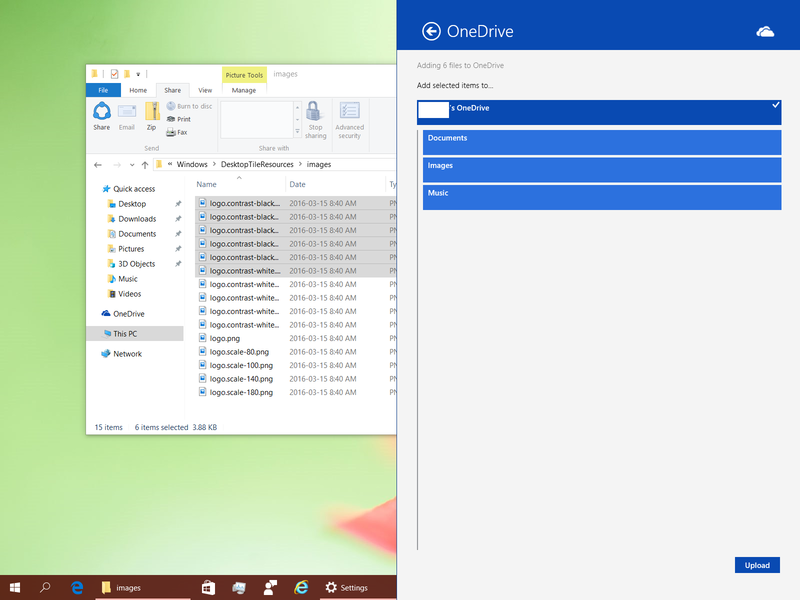 Why sideload the OneDrive app in the first place? Browse and open files in OneDrive folders you have not synced to your PC with the desktop app. For instance, from notepad, you can click “File” then “Open” to launch the file picker. 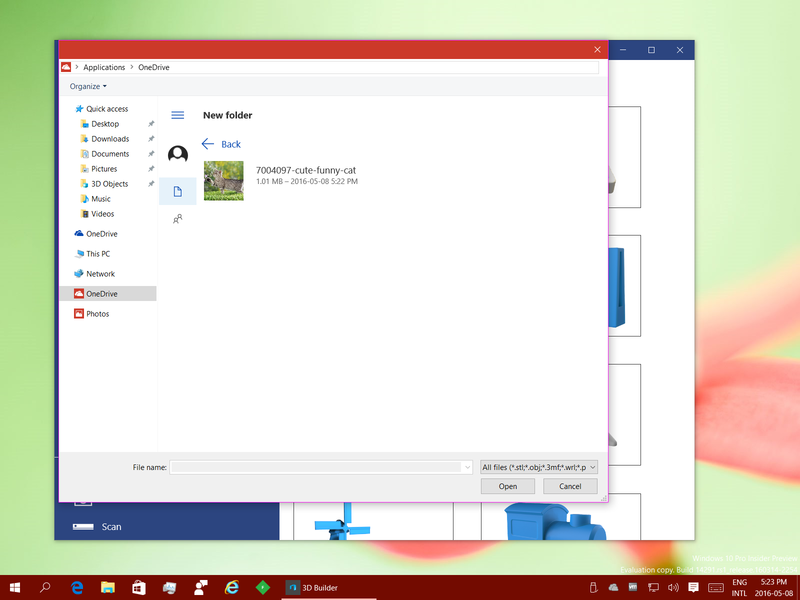 In the file picker, the modern version of the OneDrive app will be present, from which you can open any text files in OneDrive, including those that are not synced to the PC. Save files to OneDrive without syncing. You can use the Save As command from any app and save a file to any of your OneDrive folder without syncing them first. Use the share contract. Apps that can share content to other apps will allow you to share the content to your OneDrive too, if you have the Windows 8 app installed. This is why he did this. Why did he mysteriously get the UWP version of the OneDrive app? The answer to this one is simple. When Windows 8 launched. Microsoft made the built-in OneDrive app be uninstallable. It also put the OneDrive app on the Windows Store, so that anyone can easily reinstall it. When Microsoft built the universal version of the OneDrive app, it used the same Windows store listing for the new app. That is, it didn’t create a new store page for the universal app. I t marked the UWP version as an updated version of the existing Windows 8 app. If you go to the OneDrive store page on your PC today, you will see that it is only available for mobile. It will also have screenshots for mobile only. However, because this is a universal app, it will also run on the PC and will scale very well. However, Microsoft is artificially blocking install on desktops. This is where the trick comes in. If you sideload the Windows 8 version of the app, something interesting will happen. Windows Store will check for updates. It will compare your versions of the app with the latest version that’s up on the store that can run on your PC. If the version installed is lower than the version on the store, it will trigger an update. Windows noticed that you had an older version of the OneDrive app that was on the Store and initiated an update, which got UWP app. Even though Microsoft artificially restricts downloads on the PC, Windows doesn’t care. It notices you have an outdated app and it will update it for you. Will it work with the Windows 8.1 OneDrive app? No. Windows 8.1 doesn’t have a Windows Store version of the OneDrive app. Windows 8.1 has a hybrid app. It has a skydrive.exe in its system32 folder that is desktop sync client. It has a sync engine that runs as a service. It also has a non-sandboxed modern file explorer in the Windows directory that integrates with the OneDrive desktop client. 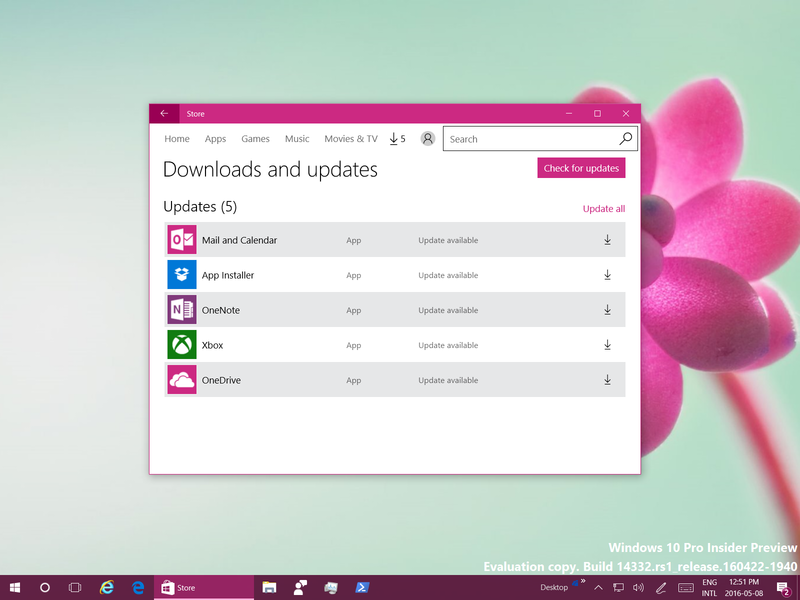 That app doesn’t get updated through the Windows Store, but, rather, Windows Update. So no, you can’t install the Windows 8.1 OneDrive app on Windows 10. If you could, then you would have placeholders!